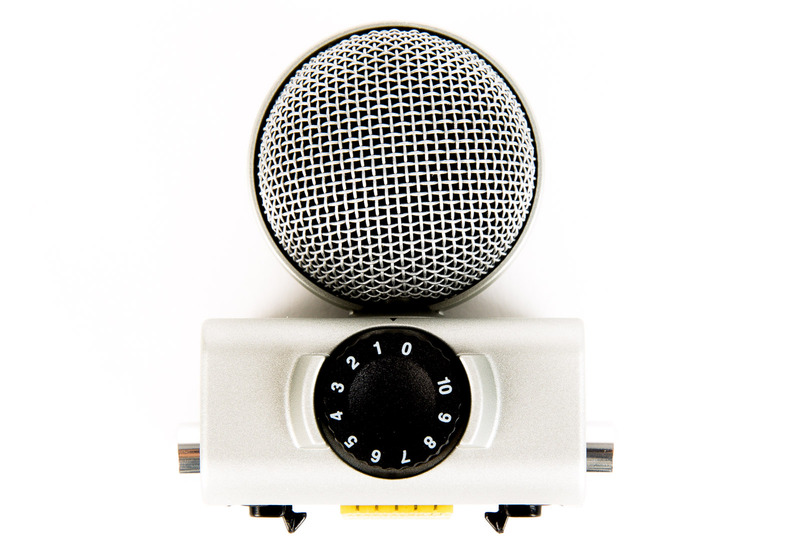 Interchangeable Microphones. 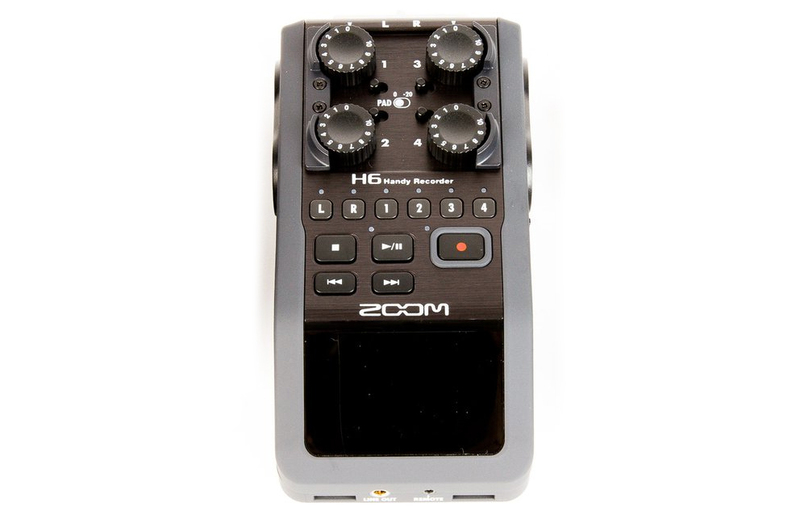 The Zoom H6’s modular approach to sound recording allows you to swap between four different “recording capsules.” This recorder includes both X/Y and the mid-side stereo microphones. Recording Quality. 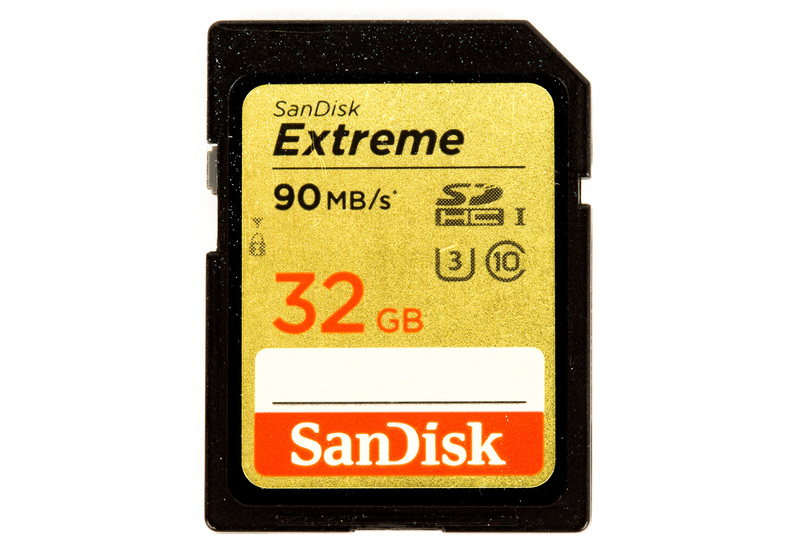 The H6 records up to six channels of audio to SD cards at greater-than-CD quality (24-bit/96kHz). 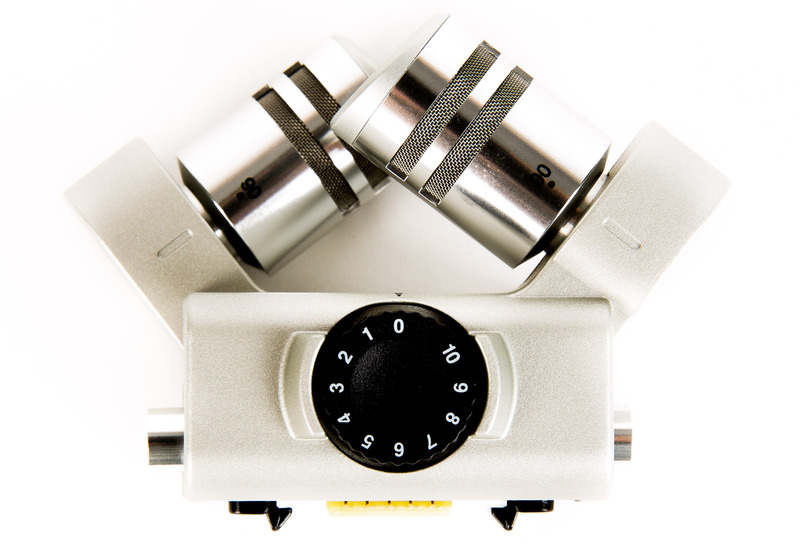 It also records an additional two safety channels at -12dB lower than set input gain. Full-Color LCD. The H6 has the most useful display of any recorder we’ve used. 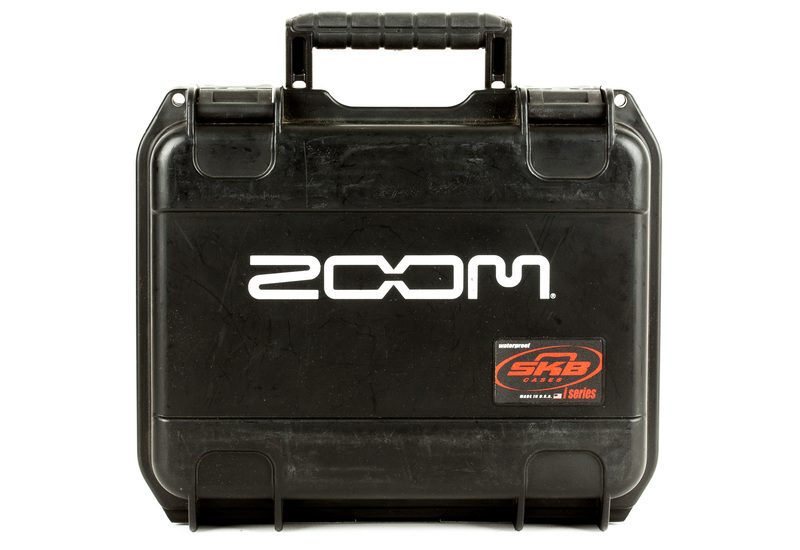 The two-inch 320 × 240 screen makes leveling/menu navigation as fast and easy as it should be. 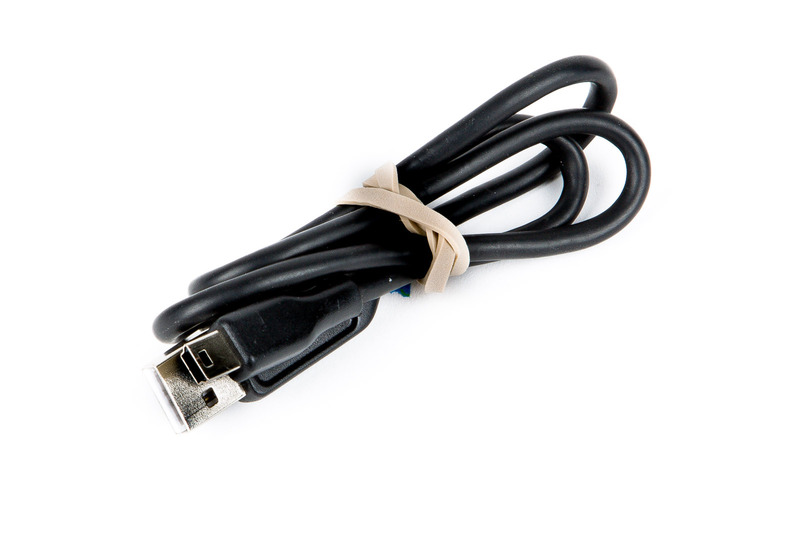 Additional Features. 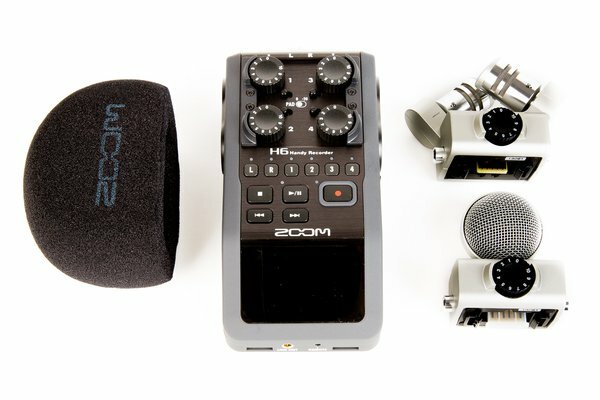 The Zoom operates on four AA batteries (not included), and offers MP3 and WAV recording at a wide variety of bit rates.